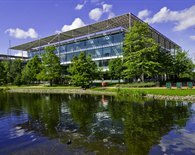 Hammersmith & Chiswick are two distinct areas of West London which combined form an important commercial corridor out from Central London towards Heathrow Airport. 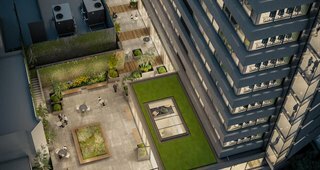 Both Chiswick & Hammersmith are popular residential areas being close to Central London but also enjoying plenty of green spaces, close to the River Thames and great restaurants, bars and shops. 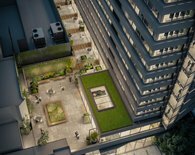 The area is also well served by public transport with Hammersmith, Turnham Green, Chiswick Park & Gunnersbury stations running through it. 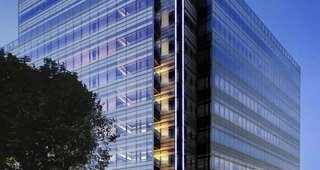 For drivers the Great West Road A4, M4 & M25 are also nearby. 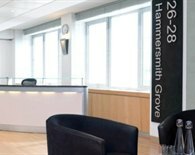 To discuss renting office space or serviced offices in West London please call our Hammersmith & Chiswick commercial property agents now on 020 3440 9800. 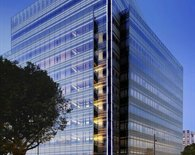 West London offers a diverse mix of workspace and business premises to suit all manner of companies and industries. 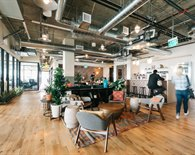 Hammersmith is home to international companies such as Coca-Cola and Disney whilst also attracting digital media businesses including Shazam. 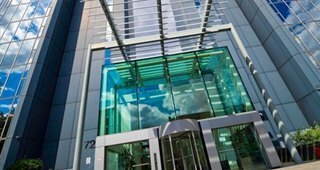 Popular office rental addresses include Hammersmith Broadway & King Street. 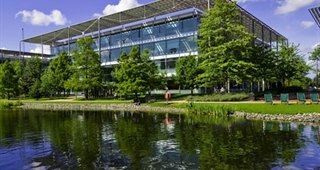 Chiswick is also home to a broad range of industries and is home to the likes of IBM, BSI & Fullers the Brewers. 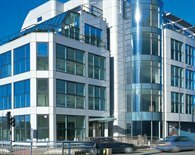 Chiswick High Road is probably the best known office address but more cost-effective premises can be found in Gunnersbury & Turnham Green. 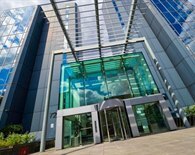 West London is also well served by serviced offices to rent on flexible agreement terms. 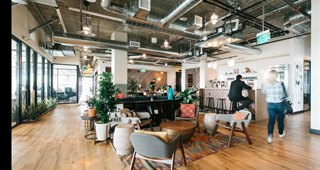 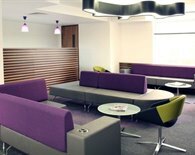 A typical serviced office in Chiswick or Hammersmith will provide a staffed reception, inclusive monthly rents, furnished offices, plug & play broadband & telecoms. 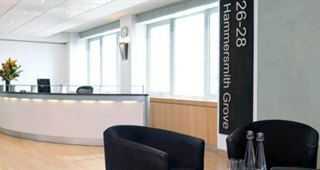 The monthly cost of renting serviced offices in Hammersmith or Chiswick depends on the style and quality of space. 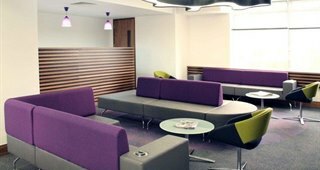 For more information please speak to our West London serviced office experts now on 020 3440 9800. 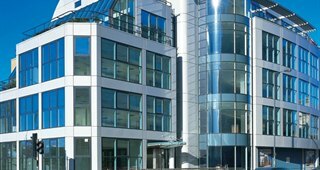 Finding and negotiating office space to rent in West London can have its pitfalls which can easily be avoided by speaking to our professional commercial property agents in Hammersmith & Chiswick. 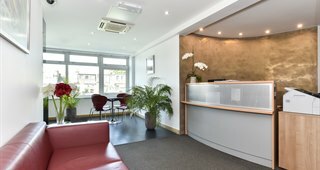 The Gryphon office agents between them have over 100 years experience in the West London commercial property market. 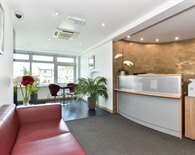 They will guide you through the entire process and ensure you find the ideal office to rent in Chiswick or Hammersmith.